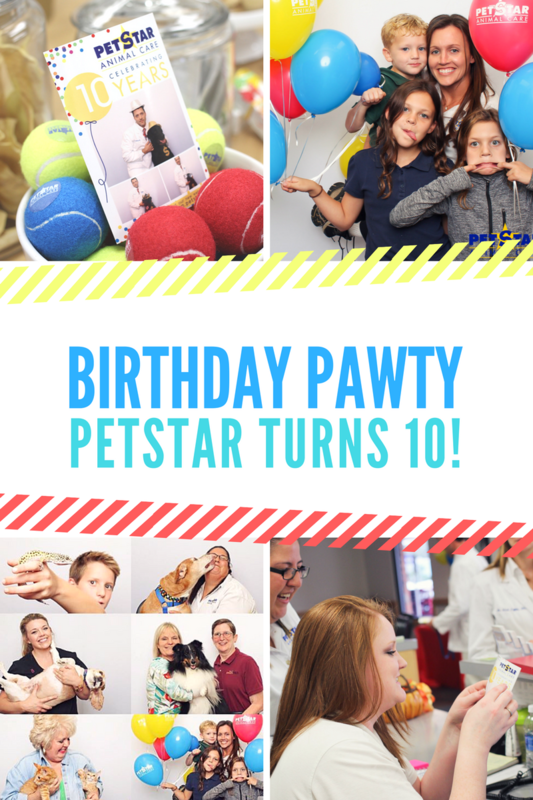 We recently helped PetStar Animal Care of Ruston celebrate their 10th anniversary with a blow-out paw-ty! Four-legged friends of all shapes and sizes stopped by the Bash Booth to show off their humans! We love helping our clients celebrate life (or business) milestones! Contact us today to have Bash Booth at your next event: sarah@bashboothrental.com. This entry was posted in Anniversary, Corporate and tagged Bash Booth, Louisiana, Party, Photo Booth, Ruston. Bookmark the permalink.